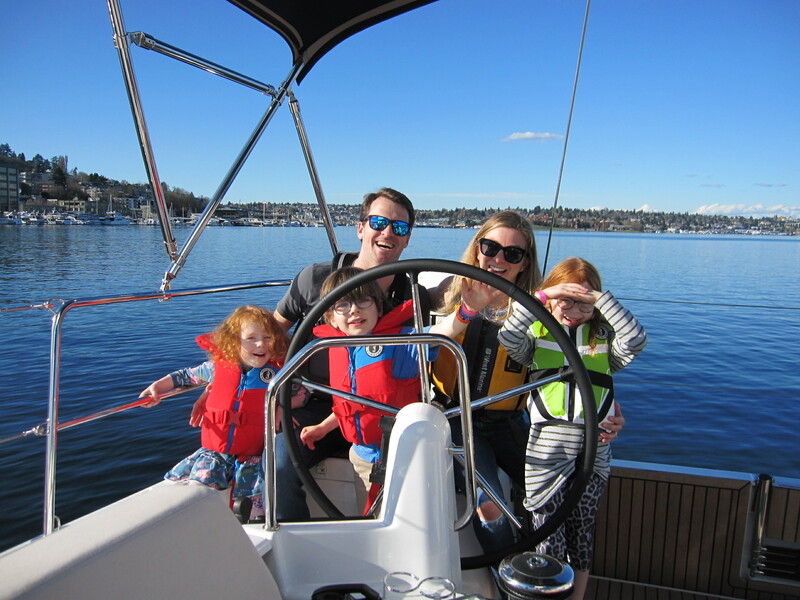 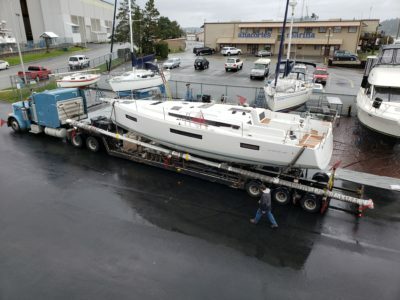 Home/News and Notes/The Third NEW Jeanneau Sun Odyssey 440 has arrived in the Pacific Northwest! 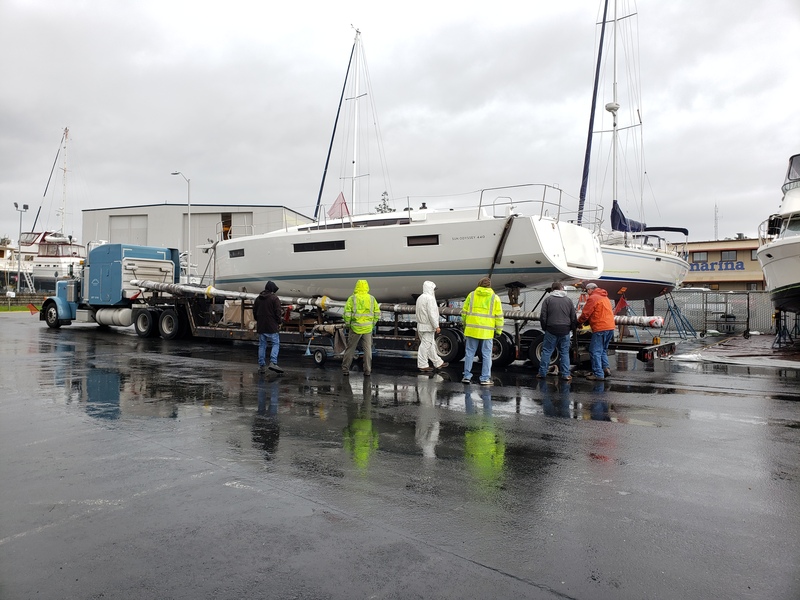 The Third NEW Jeanneau Sun Odyssey 440 has arrived in the Pacific Northwest! 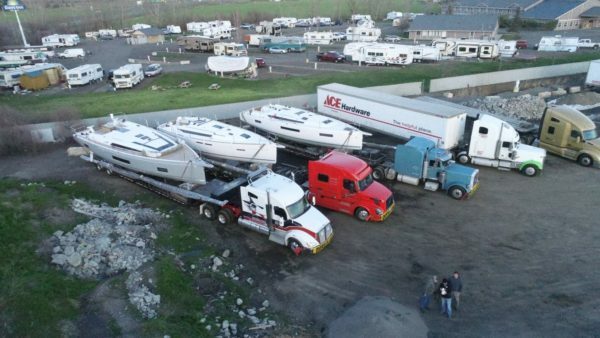 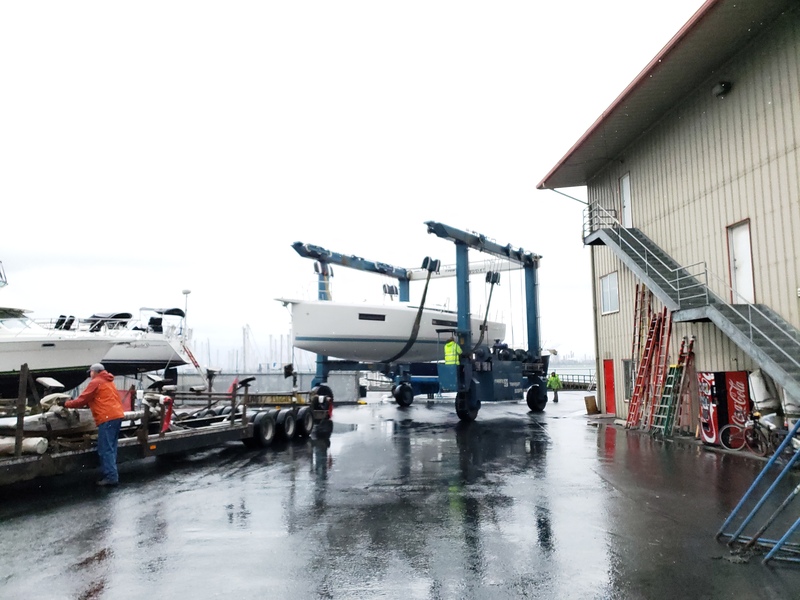 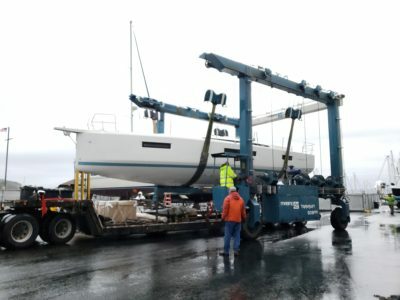 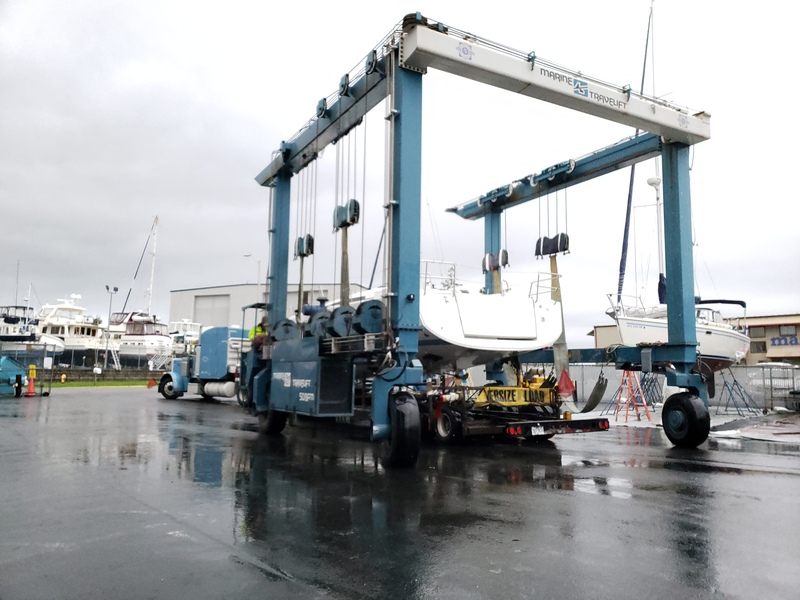 The third Jeanneau 440 in the Pacific Northwest was delivered to Marine Servicenter late Thursday afternoon. 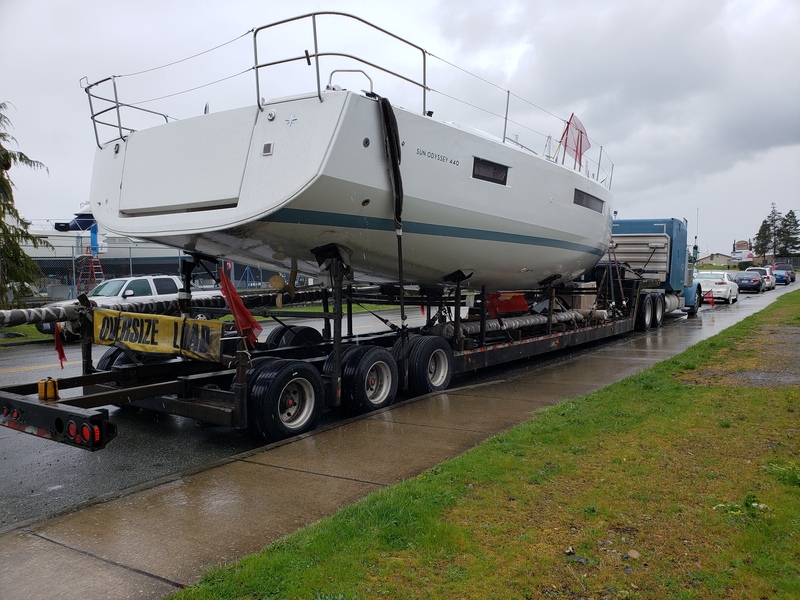 The 440 was trucked from Marion, North Carolina, by Jim Wise -from Wiseway Trucking. Wise’s blue truck is pictured below, with the Jeanneau 440 on board. 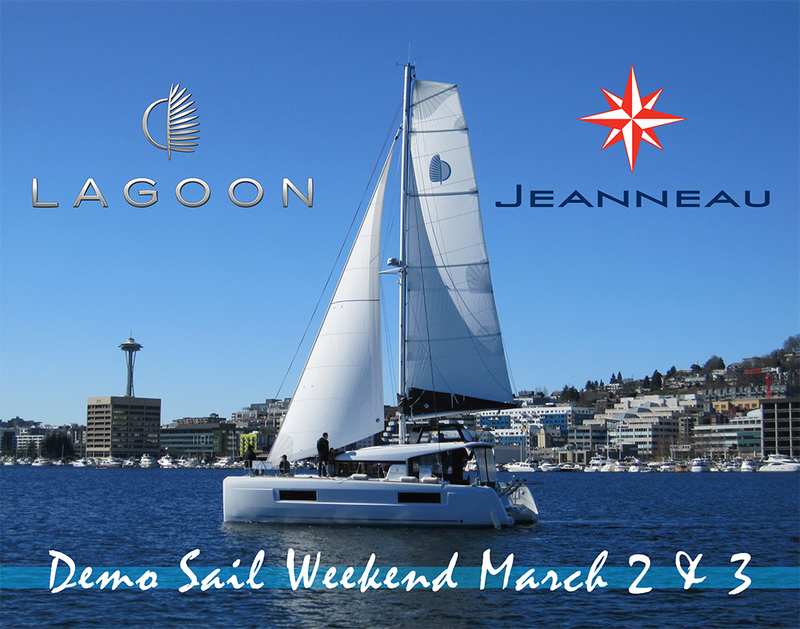 The 440 Jeanneau will be commissioned at Marine Servicenter’s Anacortes Boatyard and will be displayed at the 2019 Anacortes Boat & Yacht Show | May 16th – 19th. 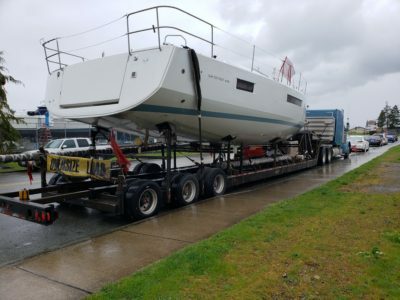 This boat is still available! 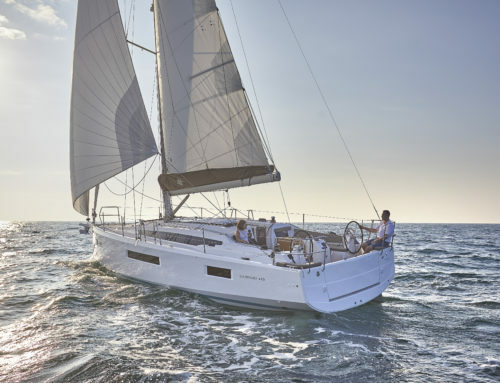 Click the button below to learn more about the Jeanneau Sun Odyssey 440 including her inventory and current price! 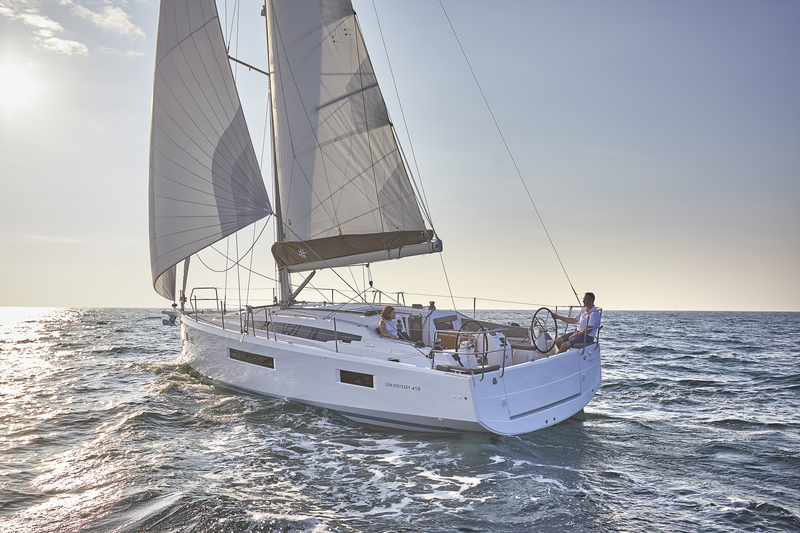 More about the Jeanneau 440!